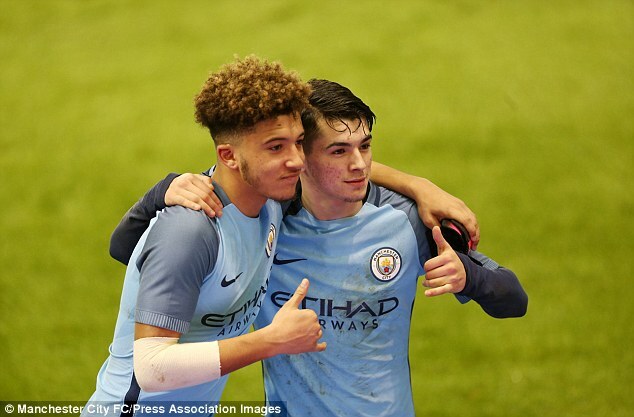 Manchester City’s rising star Jadon Sancho scored another impressive goal to add to his impressive back catalogue -dribbling from just inside Arsenal’s half to beat numerous defenders…. …and then finishing with some aplomb – as captured in this video clip. Check it out. Sancho is rated as one of the best young talents in the game and has impressed for both club and country since joining Manchester City from Watford. Little wonder the young England international posted a message on twitter saying…moment I’ll NEVER forget. 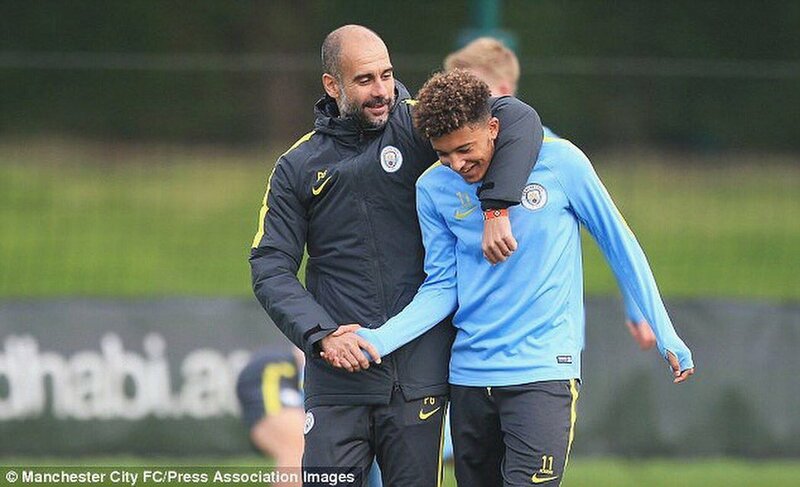 There’s definitely a bright future at City for Jadon – especially with Pep Guardiola there to guide him. Still only a teenager his time in the big time is going to happen.